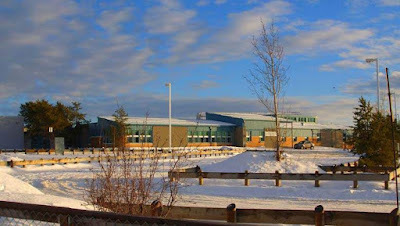 There has been a shooting at Dene High School in La Louche in Saskatchewan, Canada. 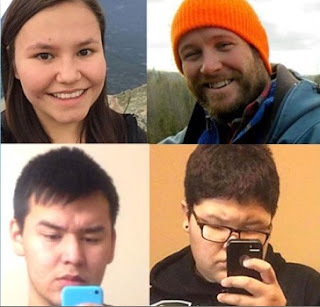 Four people were killed and an alleged shooter was arrested Friday, January 22, 2016, after gunfire erupted at a school in a small town in northern Saskatchewan, Chief Superintendent Maureen Levy of the Royal Canadian Mounted Police said Friday night. 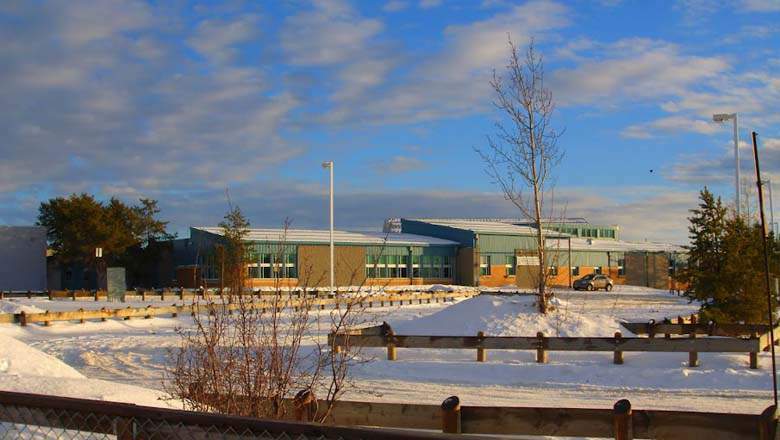 Levy said authorities received a call about 1 p.m. Friday saying a weapon had been discharged at La Loche Community School in La Loche. Officers went to the school and at 1:47 p.m. arrested a suspect and seized his weapon. Canadian Prime Minister Justin Trudeau earlier addressed the nation, saying, "Obviously this is every parent's worst nightmare" and calling it "a terrible, tragic day." Clearwater River Dene Nation Chief Teddy Clark described the shooting as devastating in an interview with The Star Phoenix. 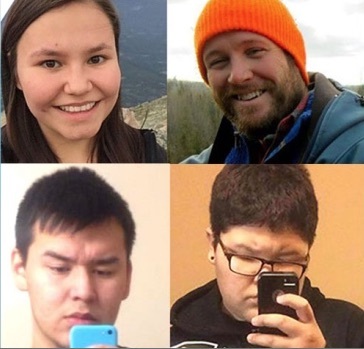 "Both Clearwater and La Loche, a lot of people are in shock. This is something that you only see on TV most of the time," The Star Phoenix. Teacher Marie Janvier, 23, was confirmed as one of the victims. Her father, Kevin, is the mayor of La Loche. Janvier’s family said they could not believe that Marie had been killed. In my book, The Copycat Effect, I examine the background we see in school shootings in a subsection entitled “Murders as Suicides, Suicides as Murders." Karl Menninger, author of Man Against Himself (1938), wrote, “Is it hard for the reader to believe that suicides are sometimes committed to forestall the committing of murder? There is no doubt of it. Nor is there any doubt of it. Nor is there any doubt that murder is sometimes committed to avert suicide." The school provides a prekindergarten to 12th grade education and houses about 900 students in two buildings, the school's Facebook page says. The town has about 2,600 people. La Loche is a northern village in northwest Saskatchewan. It is located at the end of Highway 155 on the eastern shore of Lac La Loche [literally, lake of the lake] in Canada's boreal forest. La Loche had a population of 2,611 in 2011 and is within the Northern Saskatchewan Administration District. The Dene High School hockey team are the Lakers. Also known as the Athapaskan peoples, the Dene Nation is a political organization that covers a large geographical area — from present day Alaska to the southern-most tip of North America. The Dene Nation has existed for over 30,000 years, with one language and many dialects: Gwich’in; Sahtu; Deh Cho; Tlicho; and, Akaitcho. Chipewyan ethnonym Dënesųłiné, is the language spoken by the Chipewyan people of northwestern Canada. It is categorized as part of the Northern Athabaskan language family. Dënesųłiné has nearly 12,000 speakers in Canada, mostly in Saskatchewan, Alberta, Manitoba and the Northwest Territories, but only has official status in the Northwest Territories alongside 8 other aboriginal languages: Cree, Dogrib, Gwich’in, Inuktitut, Inuinnaqtun, Inuvialuktun, North Slavey and South Slavey. Most Chipewyan people now use Dene and Dënesųłiné to refer to themselves and their language, respectively. The Saskatchewan communities of Fond-du-Lac, Black Lake, Wollaston Lake and La Loche are a few. The students at the school are bilingual, speaking English and Denesuline. 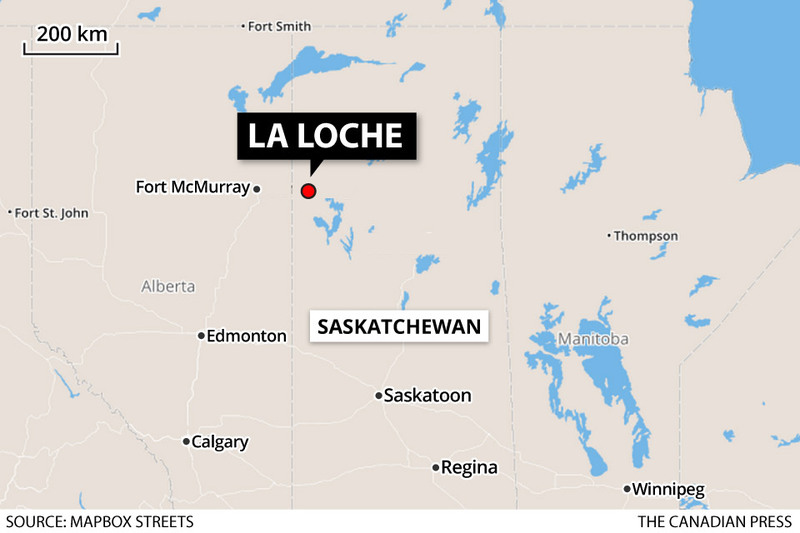 La Loche is more than seven hours northwest of the nearest major city, Saskatoon. It is a community with high levels of unemployment and addiction to drugs and alcohol and a reputation as a tough town. In 2011, two Mounties were forced to barricade themselves into the local health clinic when a mob attacked them after incorrectly assuming that the officers had beaten a man who had been injured in an all-terrain vehicle accident. A police truck was also burned, and an ambulance badly damaged. When La Loche appears in the provincial news media, it is usually in connection with violence or drug arrests. The Red Lake shootings (see #8 here) involved two incidents on March 21, 2005 that occurred in two places on the Red Lake Indian Reservation in Red Lake, Minnesota. Jeffrey James Weise was born to an unmarried Ojibwe couple from the Red Lake Indian Reservation in Red Lake, Minnesota. Weise killed his his grandfather and his grandfather's companion before going to the reservation high school, where he murdered seven more people and wounded five others. He then died by suicide. A school shooting took place at Marysville-Pilchuck High School (MPHS) - 30 miles north of Seattle - on October 24, 2014. Four students were killed, and the shooter, another student, died by suicide. 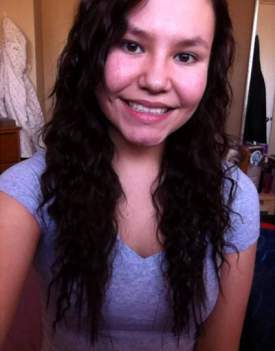 Jaylen Fryberg, 15, the killer, was a member of the Tulalip Tribes. A shooting in La Loche, and now an earthquake off the Kenai Peninsula. Will something happen in Navajo territory next? and one of the victims is named Marie Janvier, i.e. Mary January. Was the shooter Brayden Fontaine? Brayden killed Drayden and Dayne? At the school, Adam Wood (wild man, savage) and "Mary January". A look into "Indian Mary" is also interesting (Sacagawea?). Also significant is the school principal's name, none other than Stephen King, the same as the author of "Rage." He even mentions in a video "I am not Stephen King, the author, though I would love to have his money." Right. Also, as in the recent case of LaVoy Finicum, we see a classic suicide-by-cop. He even yells out 'Welll just shoot me, then!' and so they do. This form of suicide also is common amongst men who are rendered powerless and/or feel hopeless. Some of them seek to avoid killing others while simultaneously not succumbing to suicide, but using an LE agent as proxy trigger. Like school shootings, most of these suicides-by-cop are pretty easily preventable. Heck who knows, one day folks may even be sufficiently desperate to accept the cures.